The Fly-Z XL Hybrids have been created for forgiveness by incorporating a low, back CG, Crown Zone Weighting with an offset head design to maximize launch and feature COBRA’s revolutionary Speed Channel Face for more forgiveness and increased distance. 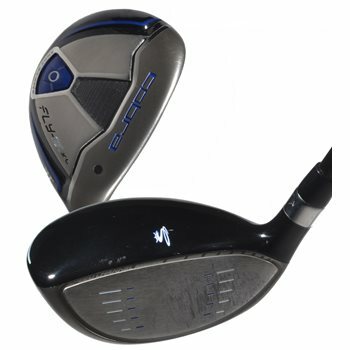 How can I get the CobraFly ZXL 3H 19 DEG WITH A REG GRAPHITE SHAFT? We currently do not show any in stock. If you create an account on the website, you can set up a "Notify Me Alert" and will automatically receive an email should one become available. The Max is the current model while the FlyZ XL is last year's. 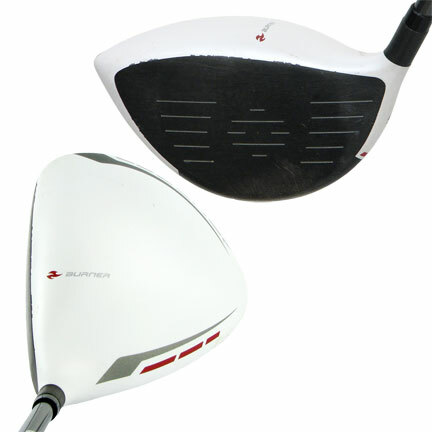 The differences are minimal with weight being redistributed in the Max providing slightly more forgiveness and higher flight. I am interested in this cobra hybrid club, but I would want the correct head cover. Is that possible? If the headcover is currently available, it will be offered as part of a bundle on the club page. I have problems hitting long irons and decided to buy this 4 Hybrid. I also decided on the Cobra offset club in hopes of helping out with my slice. I'm leery of buying items online because my expectations, based on the sellers claims, are seldom met. I was pleasantly surprised upon receipt of the club as the condition was better than I expected from the description on the WEB site. The club arrived earlier than expected and, to top it off, it did help the slice. I've since bought a used Cobra 5 Hybrid with the same results. I'm also enjoying the free Golf Digest subscription. I've recommended Global Golf to a couple friends and they have also been pleased with the clubs they bought. Great clubs. Considerably improved my game play. Draw bias helps my swing! Wonderful hybrid! Easy to hit on multiple different lies.